The program takes the image of an artist’s palette as its central metaphor. Typically, a palette is made up of a relatively small number of basic colors which can be used and blended in a great variety of ways. The artful thinking palette is comprised of 6 thinking dispositions – 6 basic colors, or forms, of intellectual behavior – that have dual power: They are powerful ways of exploring works of art, and powerful ways of exploring subjects across the school curriculum. The Artful Thinking palette comes alive through the use of “thinking routines.” Each thinking disposition has several thinking routines connected to it. Thinking routines are short, easy-to-learn mini-strategies that extend and deepen students’ thinking and become part of the fabric of everyday classroom life. They are used flexibly and repeatedly — with art, and with a wide variety of topics in the curriculum, particularly in language arts and social studies. Help children build thinking skills. Enhance self-discipline, perseverance, hard work and creativity. Provide a gateway to other subject areas. Teach the ability to utilize resources. Enhance interpersonal skills of cooperation and teamwork. 8. Aiming at understanding rather than memorization – the Westport program is attempting to promote understanding and a firm foundation for proceeding to the next set of principles. These less dramatic problems may not threaten personal safety, but they still negatively affect the learning environment. Disruptions interrupt lessons for all students, and disruptive students lose even more learning time. 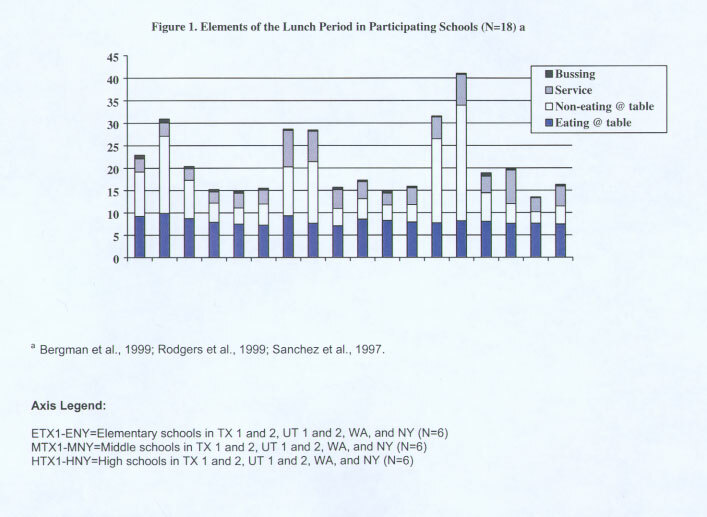 For example, Gottfredson and others (1989) calculate that in six middle schools in Charleston, South Carolina, students lost 7,932 instructional days–44 years!–to in-school and out-of-school suspensions in a single academic year…. How Can Schools Decrease Disruptive Behavior? Working to change the above-mentioned characteristics may decrease disruptive behavior. First, rules and the consequences of breaking them should be clearly specified and communicated to staff, students, and parents by such means as newsletters, student assemblies, and handbooks. Meyers and Pawlas (1989) recommend periodically restating the rules, especially after students return from summer or winter vacation. Once rules have been communicated, fair and consistent enforcement helps maintain students’ respect for the school’s discipline system. Consistency will be greater when fewer individuals are responsible for enforcement. Providing a hearing process for students to present their side of the story and establishing an appeal process will also increase students’ and parents’ perceptions of fairness. Most state do not allow spanking, but many schools in the South still use corporal punishment. Corporal punishment is still surprisingly legal in many Southern public schools. The Forrest City, Ark., School Board voted on Monday night to reinstate corporal punishment in its schools. The measure was strongly advocated by School Superintendent Dr. Jerry Woods. Many parents in the rural impoverished community near Memphis support the action, saying that children are out of control and need spankings either by paddles or rulers. Parents can tell school administrators, however, that they do not want corporal punishment used on their children. The American Acad­emy of Pediatrics has opposed corporal punishment for decades. The group “believes that corporal punishment can actually have a negative influence upon a child’s self-image and thus inter­fere with his academic achievement. Punishment does not teach more appropriate behavior or self-discipline and may even cause a youngster to behave more aggressively and violently,” according to the Healthy Children website. But not all Southern states engage in thousands of spankings. In Florida, corporal punishment has declined from 13,900 in 1994 to just 3,661 during the 2009-10 school year, and school districts that once used paddling as punishment have decreased by half. For those expecting a diatribe against the school officials in the South and calling them a bunch of knuckle dragging cretins. Not really, moi grew up in an ethnic household. One of the memorable lines which mpi found that ethnics of many races identify with is, “I brought you into this world, I’ll take you out.” At that moment, moi’s self esteem was not critical. Child rearing is highly influenced by ethnic culture. What children need to learn and the methods considered best for teaching them, are passed down from one generation to another as cultural knowledge and tradition. Some people from other nations might see abuse in the common United States practices of circumcising male infants, denying children food between mealtimes, sending misbehaving children to bed without supper, and forcing infants to cry themselves to sleep at night alone. Cultural subgroups also vary widely in the methods they use to enforce discipline and gain compliance. African Americans and people from the Southern United States are more likely to punish their children with a weapon that resembles a whip, such as an electric cord, belt or switch applied to the back or bottom (Showers & Bandman, 1986). European (White) Americans are more likely to use a paddle or an open hand to the bottom. Recent Korean immigrants may slap a child’s face. Chinese parents may pinch their youngsters and yank their hair more than other parents. Latino parents may make their child kneel with bare knees on a tray of uncooked rice (Fontes, 2002). And Puerto Rican families may place a toddler who is having a tantrum into a bathtub of cold water (Fontes, 2005). While cultural differences influence the kinds of physical discipline used, they do not determine whether these punishments constitute abuse in any given instance, since each one of these methods can be applied gently or with great force, frequently or rarely, for a long or short duration, and to children of different ages and vulnerabilities. We should be careful to distinguish between a single episode of physical abuse by caring parents that stems from acceptable discipline gone awry and intentional, repeated abuse in which physical and psychological damage is evident. Both need to be taken seriously. But in the first case, education and stress reduction are probably the most appropriate remedies. In the second case, the parent may be evidencing severe psychological disturbance, substance abuse, involvement in intimate partner violence, or an actual dislike of the child. These factors must be resolved through more extensive interventions before skills training will prove beneficial. No child should ever be abused, but not all physical discipline is abuse. Maybe it is time that some of the Northern sophisticates ponder that question. What is the Indiana voucher program? Well, not to be overly simplistic, SCHOOL CHOICE is the act of choosing a school that meets the needs of your child. Traditionally, families have been assigned to schools based on where they live. In fact, families with sufficient resources choose the neighborhoods they live in, in order to be assigned to a good school. That is actually a pretty active choice. But school choice means actively choosing a school versus being assigned to one. And it doesn’t matter what kind of choice that is, they can include private schools, public charter schools, online schools, home schools, special needs schools or even preschools. School choice advocates believe in the rights of parents to choose a school that meets their child’s needs, and in the rights of teachers and all educators to create, manage, and/or choose to be employed in those schools. The Education Breakthrough Network exists to explain and advance effective school choice…from its simplest definition here to our very detailed database here. 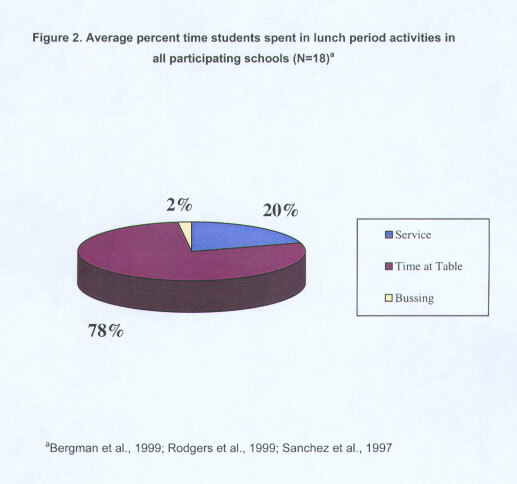 ASCD, (formerly the Association for Supervision and Curriculum Development) along with the NEA is leading in the adoption of the “whole child” approach.https://drwilda.wordpress.com/2012/02/10/the-whole-child-approach-to-education/ The Indiana voucher program is an attempt to give parents the tools to meet the needs of their child. Indiana is committed to providing all children access to quality educational opportunities, no matter where they live or how much money is in the family bank account. House Enrolled Act 1003 will play a key role in helping the Hoosier state accomplish this goal.Indiana’s new voucher program (authorized under IC 20-51-1 and IC 20-51-4) gives Hoosier families the opportunity to send their children to a school that best meets their learning needs. A voucher, or “Choice Scholarship,” is a state payment that qualifying families can use to offset tuition costs at participating schools. Students qualify based on total household income and the amount of the scholarship corresponds with the public school corporation in which the student lives.This exciting new program is up and running for the 2011-2012 school year. Schools and parents will work together to submit applications and enroll students. Participating schools and parents should explore the boxes below for more information. The Indiana voucher program is a tool which allows parents the choice of what is best for their child.